“If you think about commodities or equity indices, the S&P500, that price is established in a federally regulated market, we don’t have that in the crypto market today. That’s what we’re focused on bringing along with a myriad of other features.” Loeffler explained. 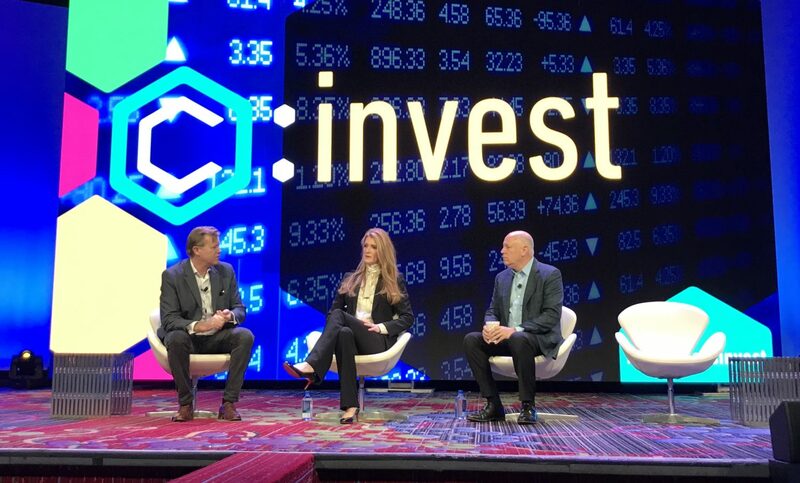 The panel ended on a question central to Bakkt’s launch: why it’s focusing on bitcoin initially. According to Sprecher, that’s because of the broader market’s acceptance of bitcoin as the top cryptocurrency.